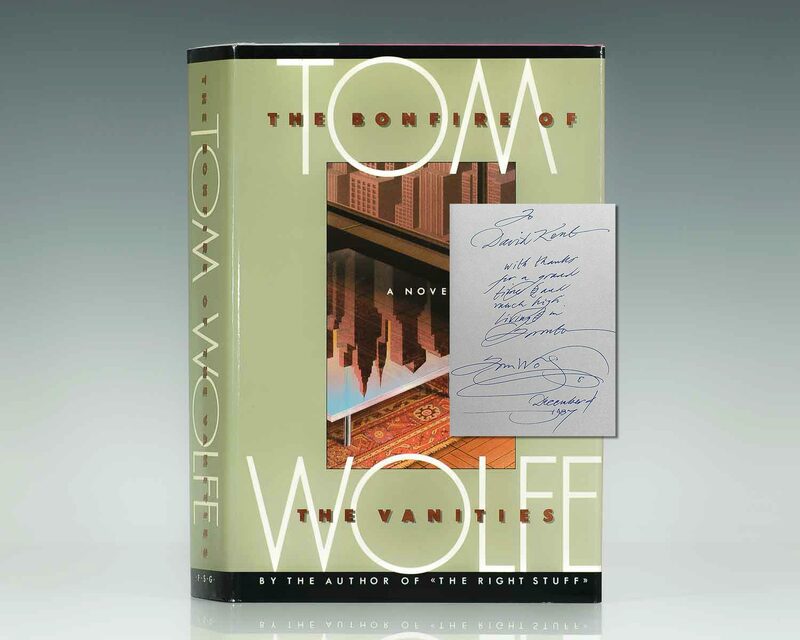 Tom Wolfe, who has died aged 88, was one of the great American authors and a founder of the New Journalism movement of the 1960s and 1970s. THE BONFIRE OF THE VANITIES is perhaps one of the most entertaining audiobooks I have listened to in a long time. The reader, Joe Barrett, does a fantastic job bringing the satirical nature of the story to life and actually enhances what is a very well-written book. 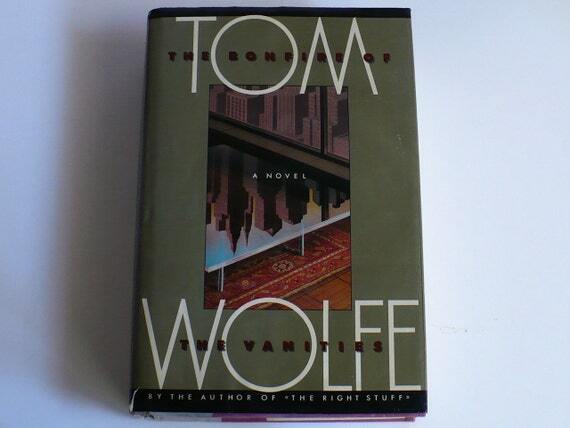 Tom Wolfe (1930-2018) was the author of more than a dozen books, among them The Electric Kool-Aid Acid Test, The Right Stuff, The Bonfire of the Vanities, A Man in Full, I Am Charlotte Simmons and Back to Blood. 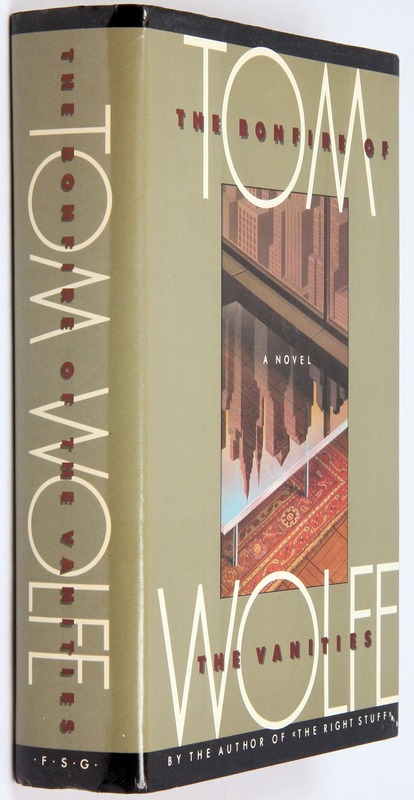 He received the National Book Foundation’s 2010 Medal for Distinguished Contribution to American Letters.